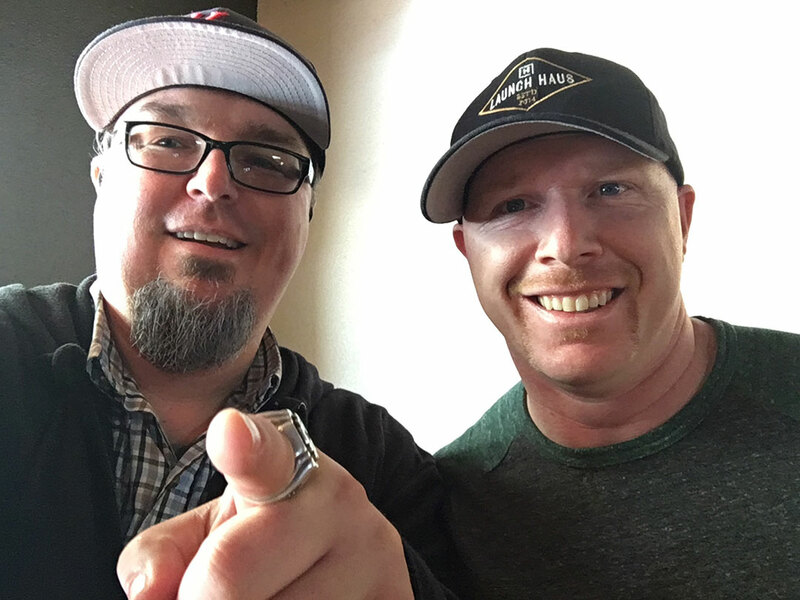 TRAVIS WRIGHT is a successful marketing technology consultant, marketing keynote speaker, tech journalist, growth hacker, entrepreneur, data & analytics geek, podcast host, and mediocre stand-up comic. 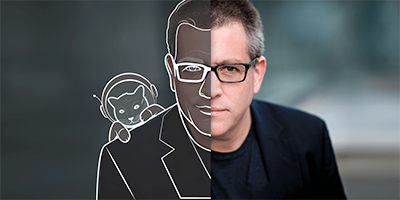 He is the former global social media strategist at Symantec for the Norton brand and is the co-founder and Chief Marketing Technology Officer at CCP.Digital, a Kansas City & San Francisco-based digital ad & content agency. CHRIS J. SNOOK is managing partner at Launch Haus. 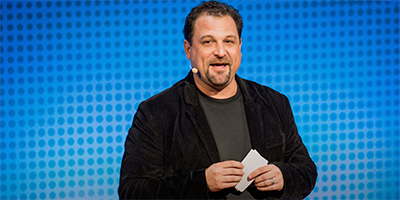 A digital agency and tech startup veteran, he is also the brand humanizer-at-large for a network of agency partners. He mentors entrepreneurs with Founders Institute globally and ASU Project Humanities. He is the coauthor of three other books including the international bestseller Wealth Matters Makeover Edition (in its 3rd edition). You are not a digital marketer . . . at least not yet. I want to use this foreword to officially warn you. You’re in for a delightful experience. Normally books that teach you so much aren’t supposed to be this fun to read. But that’s Travis and Chris for you. 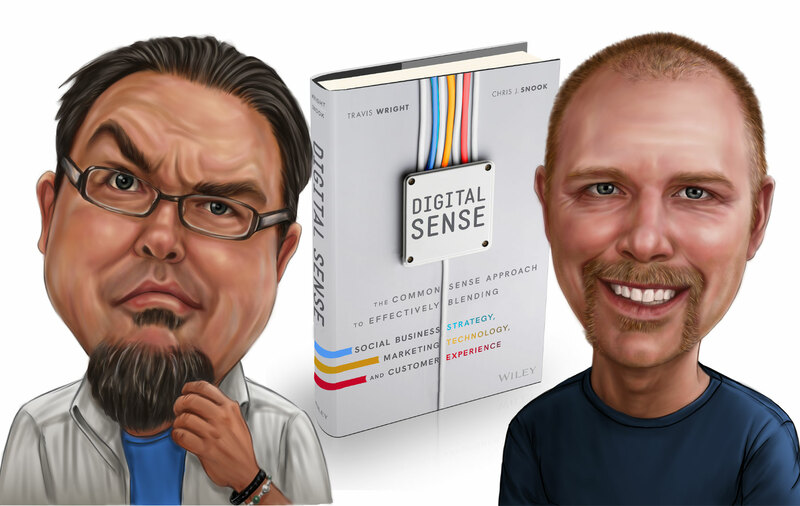 They not only share their real-world experiences in shaping the future of digital, they do so in an engaging and entertaining way that keeps you laughing and learning. 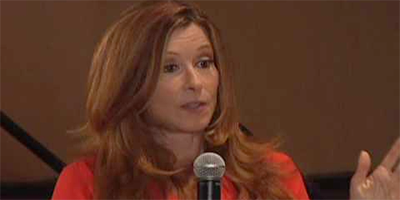 We live in an era of digital Darwinism, a time when technology and society evolve. The question is, how are you—or how are you not—evolving to keep up with change? It’s not an easy question to answer. 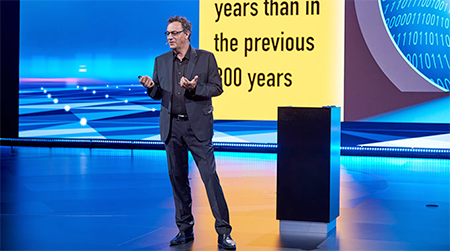 There’s an illusion that makes us believe that just because we are investing in new technologies and strategies, that we are ahead of the curve . . . that we’re leading the way to the future of digital transformation because we use the same networks or apps as customers. But that doesn’t make you a digital marketer. A digital marketer is someone who understands that, to engage someone digitally, it must be done in a meaningful, personalized and contextually + culturally relevant manner. Digital marketers understand the dynamics of online sites, communities, and apps individually, not in the aggregate; and more so, they understand the human on the other side of the screen based on preferences, behaviors, values, intents, lifestyles, aspirations, and so on. As such, digital is a means to reach a different breed of customers, one who’s connected, informed, empowered, demanding, elusive, a bit narcissistic, and definitely in control of their online experiences. Digital marketers, in the very least, are digitally literate and also empathetic, appreciating the extent of how people have changed and continue to do so. Only then can they design strategies, messages, content, and such that break the old chains and confines of traditional marketing and abolish the dated checklist and metric system many so-called digital, social, and mobile marketers rely upon today. There’s a reason you are reading this. It might be the same reason I wrote this. We’re ready to sharpen our digital sense so we learn and, more important, unlearn, to grow and lead. 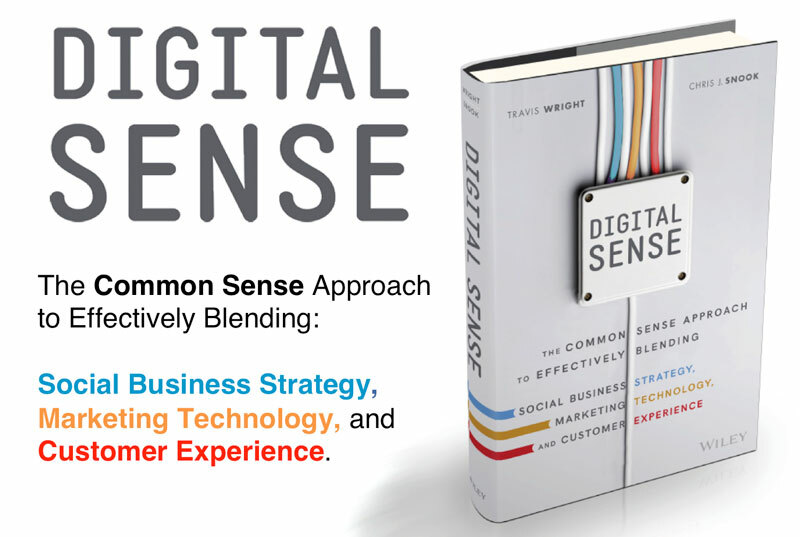 In its purest form, that’s digital “sense.” It’s our ability to perceive outside inputs and assess new horizons and states that are driving the digital economy better than we do now. All of this is designed to help you be more in tune than your peers in grasping the gravity of change and do the things that put you ahead of your competition. 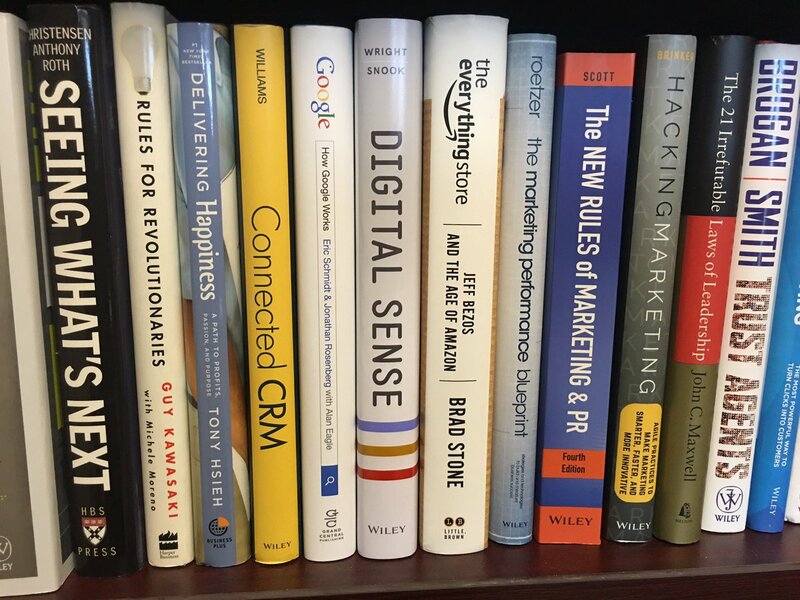 And more so, you’re learning how to step outside of what you think your role is in marketing to actually lead your organization into a digital-first era. This is a story that’s equally about changing the future of marketing as it is a story of personal transformation. The other reason I believe you’re reading this is because you possess something that others in your organization do not . . . the ability to see what others can’t; and as such, you’re then willing to do what others won’t. We can’t do any of this alone. And, this is why you are part of a special group of people who share your passion for knowledge, who look for support from one another to blaze new trails, and who reassure one another in times of need. And, that’s really the heart of the matter. Most executives don’t live the brand the way customers do, yet they’re responsible for driving business objectives and managing resources to achieve them. If you’re waiting for someone to tell you what to do next, you’re on the wrong side of innovation. That’s why we are here together right now. We’re not waiting . . . we’re leading the way. Read the book. Make a plan. Let’s go . . .
people for their differences and let it all inspire you. what success looks like both now and over time. milestones and also help bring others on the path to transformation. 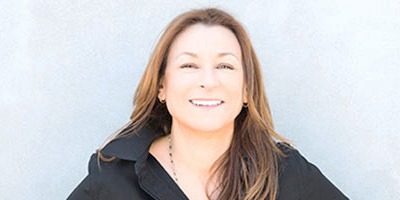 such, you will write the future of marketing as you evolve and earn the support and accolades you deserve. “This book equips managers and professional communicators with new tools to increase customer satisfaction and, even, employee happiness. 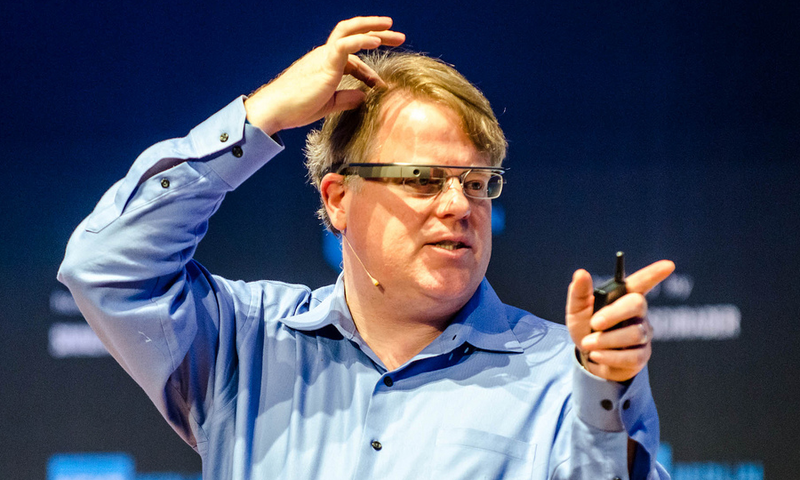 —STEWART ROGERS, journalist, analyst, and speaker at VentureBeat and VB Insight. …AND SOME AWESOME BONUSES, TOO! 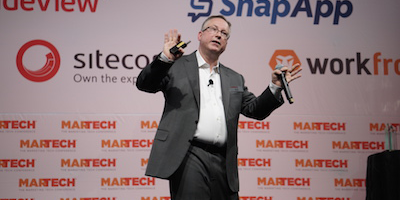 Buy one book, and get the “MarTech Glossary” free, a 50-page PDF highlighting the over 350 categories of marketing technologies for both websites and mobile MarTech. 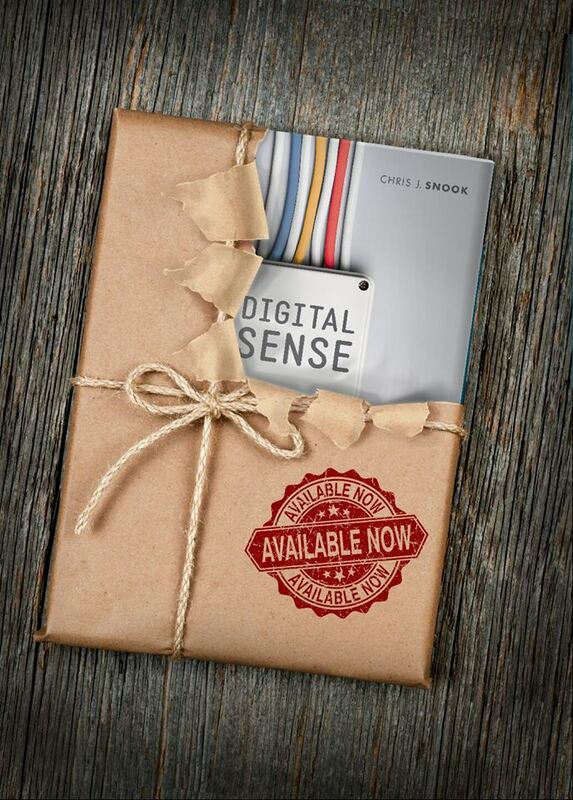 GET SOME DIGITAL SENSE VIA EMAIL! DIGITAL SENSE BY MORE PHONE! LUNCH WITH A DIGITAL SENSE CO-AUTHOR! DINNER WITH A DIGITAL SENSE CO-AUTHOR! DIGITAL TALKS AND THEN HANGS AROUND AND SHOOTS POOL! DIGITAL NONSENSE - TRAVIS AND WRIGHT STAY OVERNIGHT AND PARTY LIKE IT'S 1999. 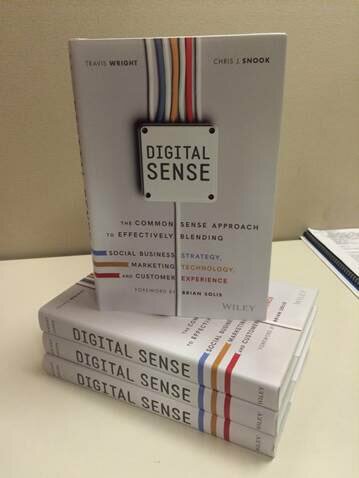 Digital Sense will look on your bookshelf!! 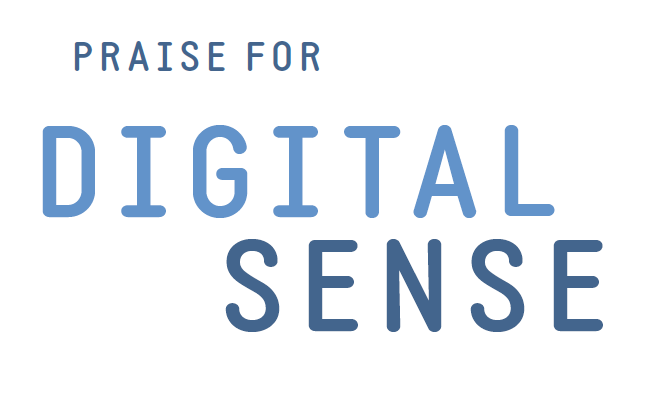 Get Digital Sense in your Inbox! We'll share, produce, consume, distribute data, & curate information for you!